The iCupid Dating CMS Solution. Looking for a Dating CMS? 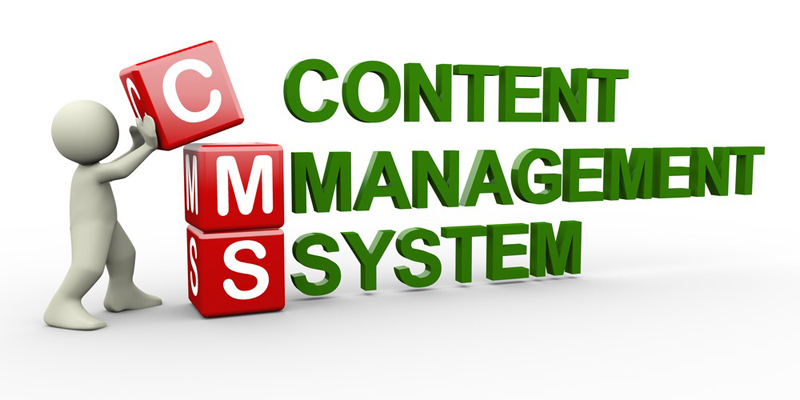 First you might want to know that CMS means Content Management System. So, you’re looking for a Dating CMS then you’re looking for a content management system for a dating site. That’s where AdvanDate comes in. We produce the iCupid Dating Software complete with it’s own built in CMS system. The iCupid Dating Software has built in CMS features like Articles, Pages, Templates, Plugins and more. This allows you as a dating site owner to control every aspect of your dating site from the CMS Admin Area. This is a uniquely designed area where you add pages, add articles, approve members, setup memberships, billing and more. A complete content management system designed for the dating industry. With features like chat, instant messenger, profiles and more, you’ll find that iCupid Dating Software lets you create the most unique dating site around. Complete with over 55 different templates and many payment gateways and much much more.